Eight days of go in the city that never sleeps is just over a week away at the upcoming US Go Congress at the Hotel Pennsylvania in New York City. There’s still time to register for the biggest go event in North American, which starts on Saturday, August 9, with nearly 500 already signed up. 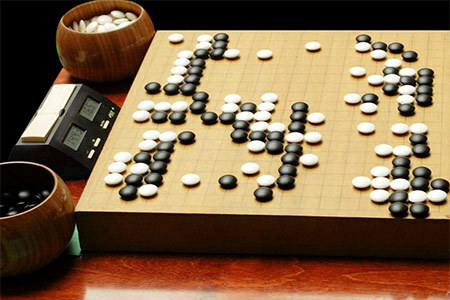 The schedule includes both rated – such as the US Open and continuous Self-Paired — and unrated (9×9, 13×13, Lightning, etc) tournaments, lectures and simuls with professional go players and more. Click here for the latest day-by-day schedule. “We now offer an optional meal plan in the form of vouchers to use at the nearby Café R,” reports Congress Director Matthew Hershberger. “Each voucher is worth $11 and we sell them in groups of 3 for $31.” Click here for more details on these and other costs.